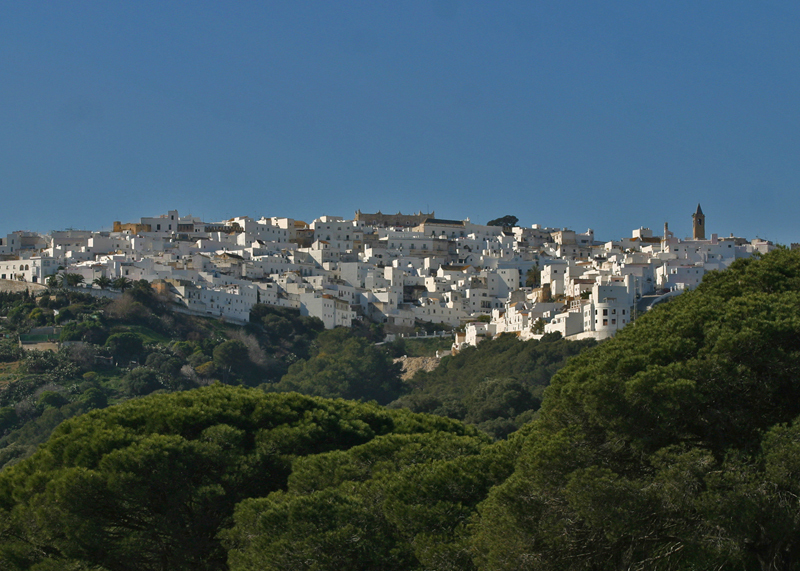 Vejer de la Frontera(on daily basis just called: Vejer) is a beautiful hilltop village on Costa de la Luz. 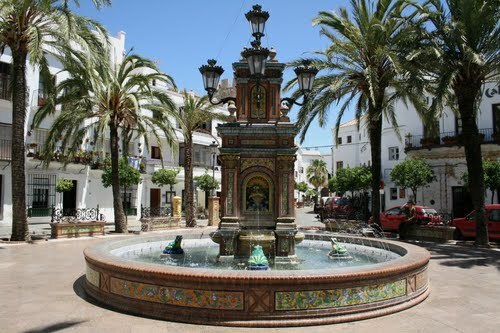 It is very picturesque and has won a title of being the most beautiful village in Andalucía. 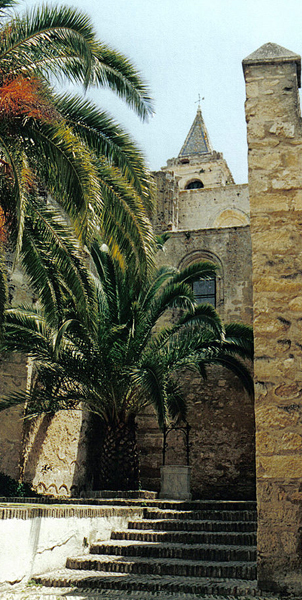 It is situated in Cádiz province, which is not a very well known area of Spain. When we just arrived, only a few of our Danish family/friends had heard about the this place. We had to explain it was situated on the Atlantic coastline in between Gibraltar and Portugal. Not that we had known any better just a year earlier. Honestly I cannot understand why this is such an overseen part of Spain. The temperatures are perfect; with July as the hottest month with an average temperature of 25°C (76°F) while the coldest is January at 12°C (54°F). 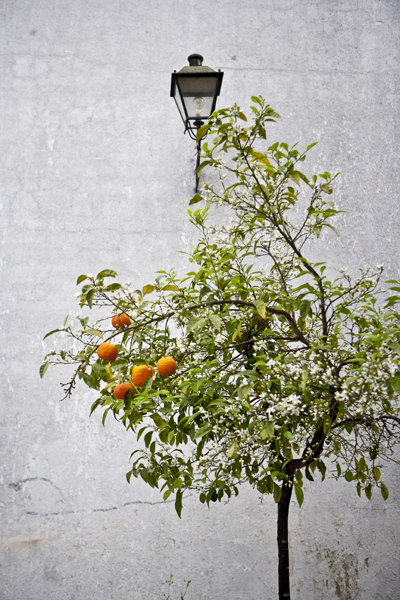 The name Costa de la Luz means the Coast of Light and Cádiz province enjoys around 3060 hours of sunshine per year. Which is quite a difference from an average annual hours of sunshine in Denmark, which is 1495 hours. 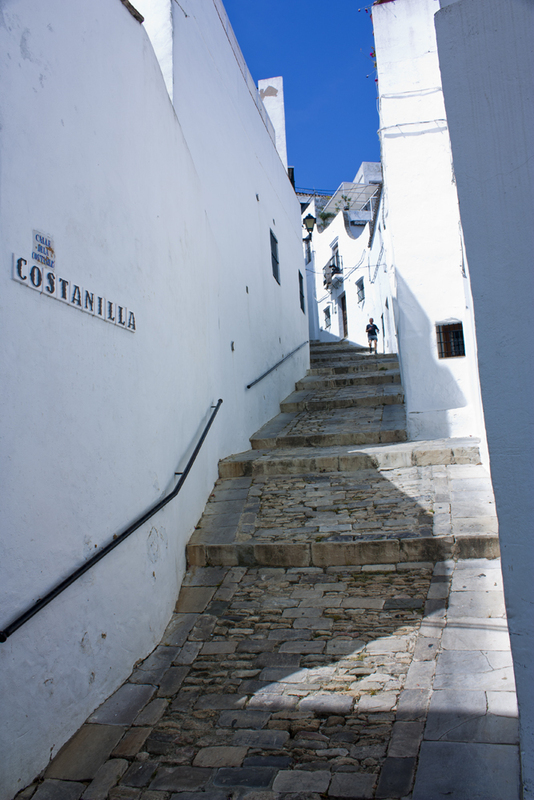 To wander around in Vejer is to arrive to another century. It is well-kept and the locals take pride in being Vejeriegans.